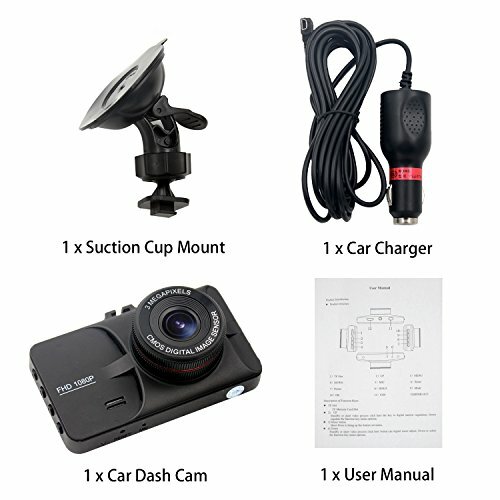 HappyHapi Vehicle traveling datarecorder is an easy-to-use 1080p dash cam with full HD image quality and videoquality.This high definition Rotatable LCD Vehicle DVR delivers excellent videoquality and super night vision,170 degree A + high resolution ultra wide angle,smooth loop recording, smart emergency lock, parking mode,motion detection,powerful performance, ect. bring you a safe driving experience. 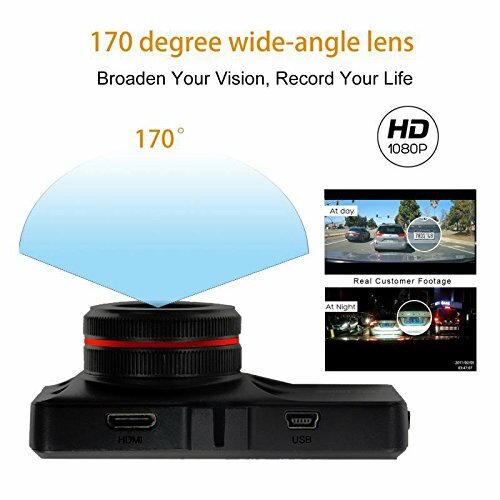 With WDR Technology, the car dvr range is extended to cover a greater span betweenbright and dark areas in the image. Built in IR light, combined with externallights, produce outstanding video quality on day and night. The device is turned on and begins recording automatically with the engineignition on. It is turned off automatically shortly after the engine is off.This automatic on/off feature applies to all cars except those few with theircigarette lighters constantly on. 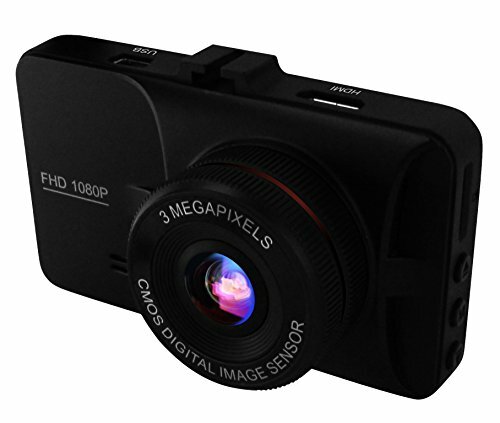 1 x Car Dash Cam. 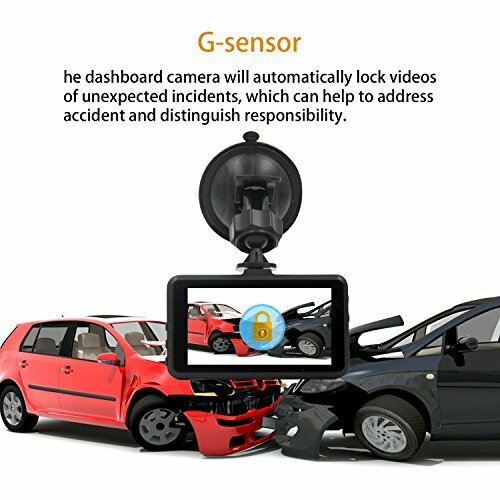 ☀️EMERGENCY ACCIDENT LOCK-Triggered by G-sensor, the dashboard camera will automatically lock videos of unexpected incidents, which can help to address accident and distinguish responsibility. 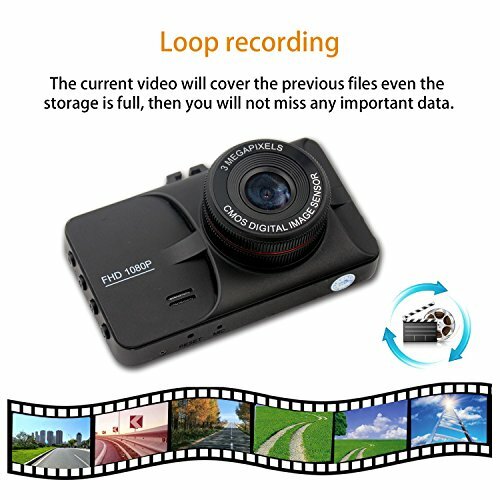 ☀️LOOP RECORDING-With loop recording, The current video will cover the previous files even the storage is full, then you will not miss any important data. motion detection, parking monitor, timestamp, instant playback, bring you a safe driving experience. 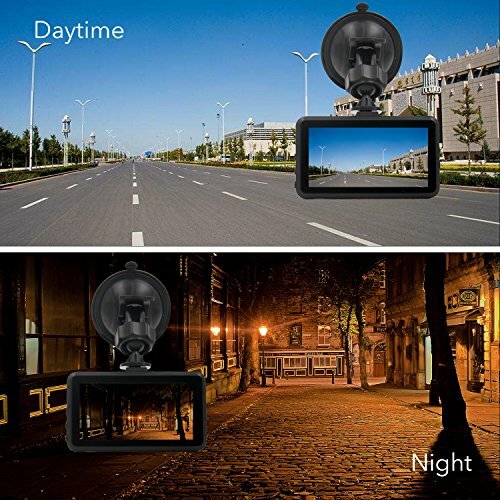 ☀️SUPER NIGHT VISION-Wide Dynamic Range auto-adjusts for light conditions to delivers stunning image quality day and night, clear video evidence potentially critical in an insurance claim, making your life easier and safer. 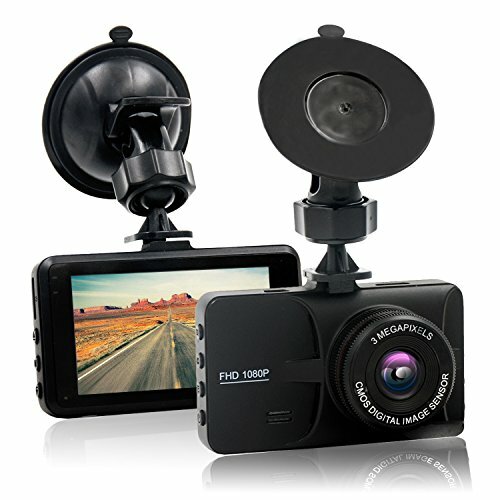 ☀️DURABLE & EASY TO SETUP-Designed with superior chipset, the car dvr recorder has stable performance.plug in the included car charger and connect the dash camera via the USB cable to location the device, records automatically during vehicle ignition.